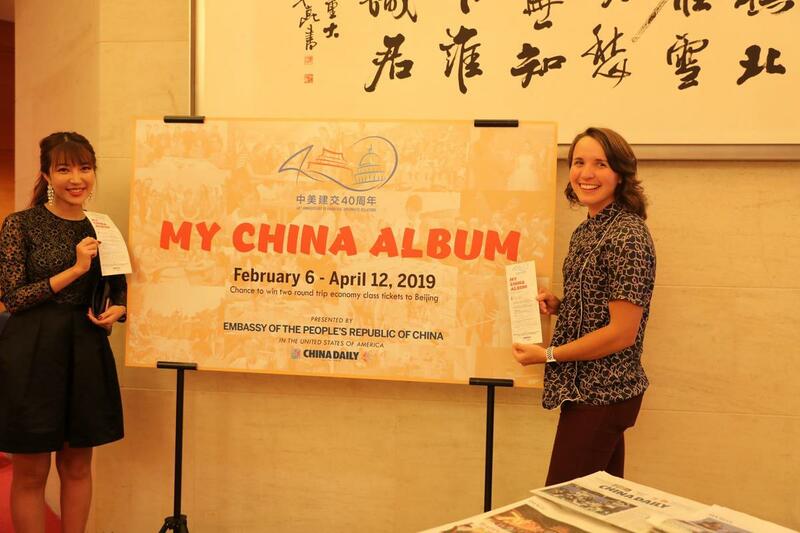 My China Album, a story-sharing event focusing on the friendship between people from China and the United States, was launched at a reception hosted by the Chinese embassy celebrating the 40th anniversary of the establishment of China-US diplomatic relations. 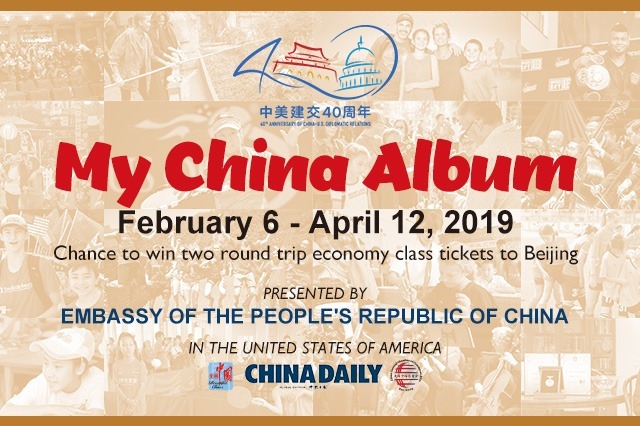 The reception Wednesday, co-organized by China Daily, China's largest English-language newspaper, which has a global audience, encourages Americans to submit photos and stories highlighting their most memorable experiences in China, especially their encounters with Chinese people. The grand-prize winner will receive two economy-class, round-trip airline tickets from New York to Beijing. Many people at the reception said they had China stories to share. "I have too many," said Craig Allen, president of the US-China Business Council, who first went to China in 1988. "My favorite memory of Shanghai was buying a little cricket from a traveling salesman during a hot Shanghai day," which he loved very much, he said. "It was my friend," said Allen, "but when I had to leave Shanghai, I spent quite a bit of time to find a new home for my cricket." Allen said he finally set the cricket free in a park. "If any of my Chinese friends find my friend, the cricket, in Shanghai, please da ge zhao hu (say hi to him)," he added, showing off his Chinese skills. 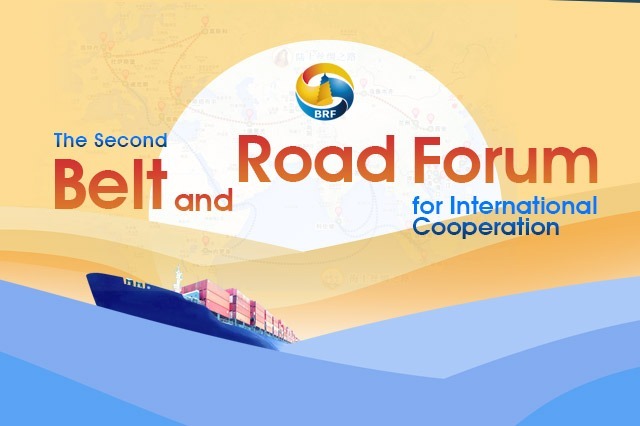 The event brought back memories to people who had deep connections with China. "China has been very much a part of our life — throughout our adult life," said Henry Levine, senior adviser at Albright Stonebridge Group, a Washington-based global business strategy firm, whose wife was a senior interpreter for the US government based in the State Department for many years. "We have some very big ones (photos) that have been signed by Deng Xiaoping and other Chinese leaders with US presidents," said Levine, who said he would be happy to share the photos. 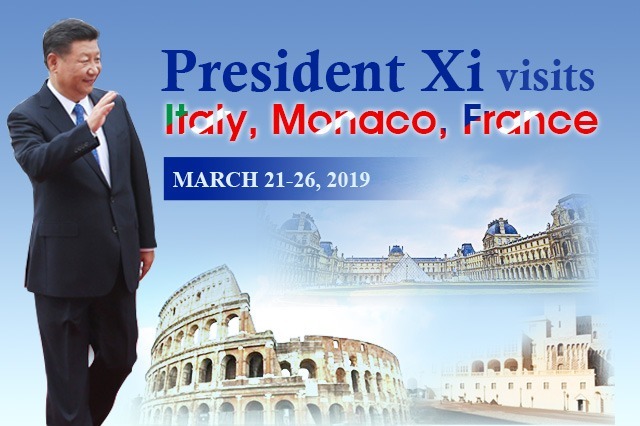 The photo-sharing event highlights people-to-people exchange that's happening between the two countries, according to Cui. "When students learn about China, they just become so mesmerized — they become so excited about learning more about the culture, the history and the people of China. 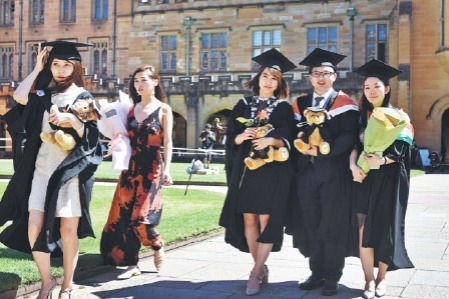 And that's what's so important — building relationships between our two countries," said Diana Greer, president of the US-China Peoples Friendship Association, which conducts exchanges between students and scholars of the two countries. 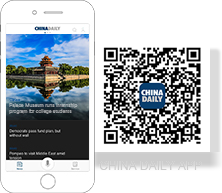 "And when you have those personal experiences, and those personal visits back and forth," said Greer, "it just helps us begin to understand the Chinese people much better, and they begin to realize and understand us better."